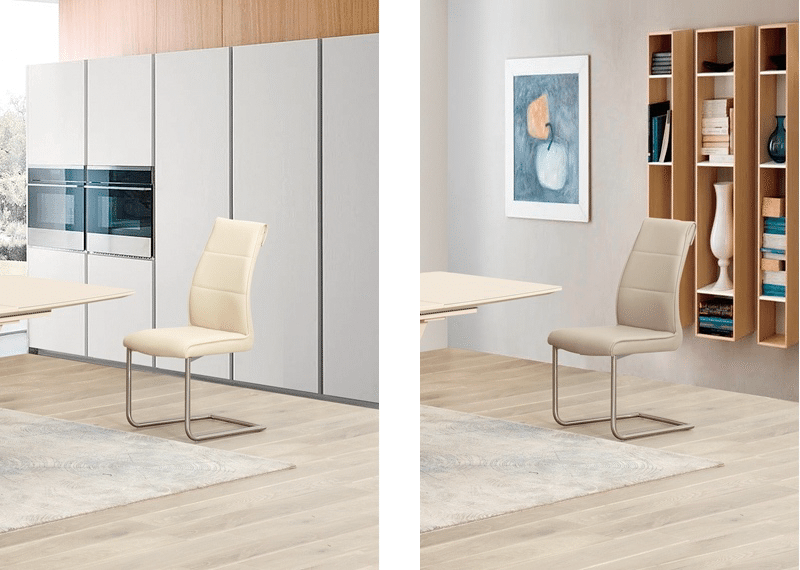 This selection of beautiful modern dining chairs is designed and built to be extremely comfortable and durable. 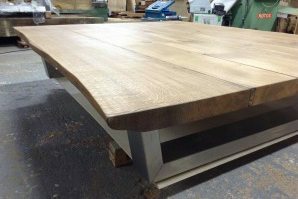 Extremely rare in the UK, they are made in Austria by Hussl and we have selected 3 of their stunning designs to fit perfectly with our range of oak tables. 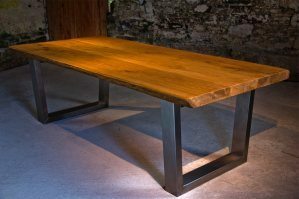 If you’re just looking for chairs they are available in a range of timbers but if you’re looking for chairs to match one of our tables, the chairs will be made in oak with the same finish as your table. 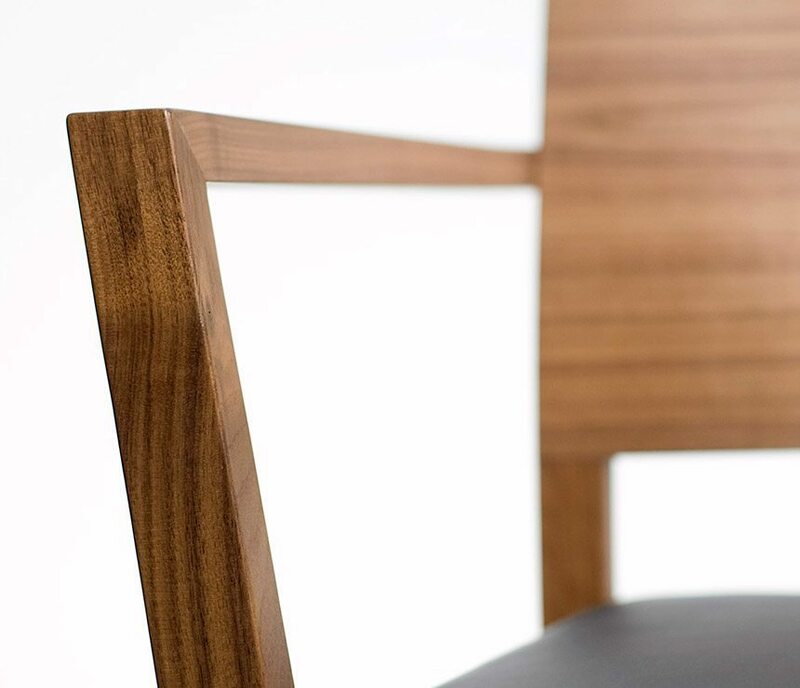 The ST6N chair is compact and functional, coming in a classic square-back and a contemporary round-back design. 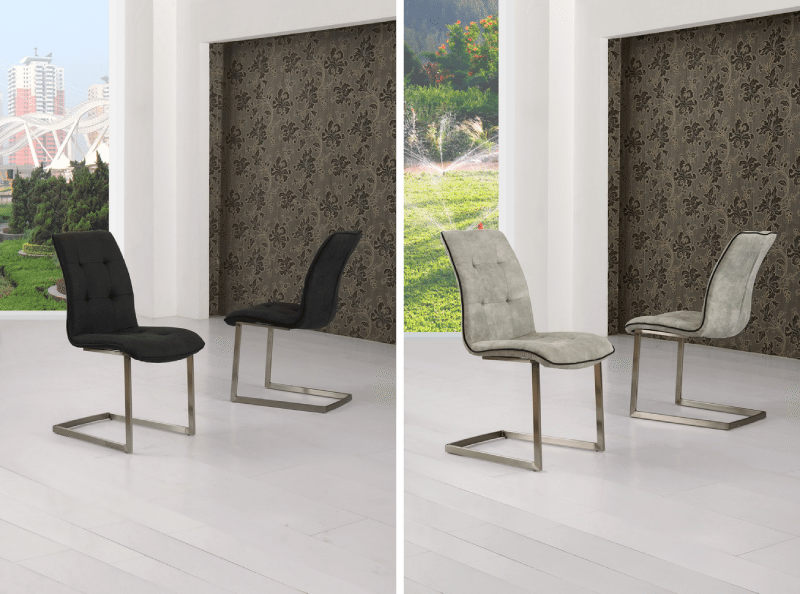 The chair can be customised to suit the colour scheme of your room, coming in a pallette of colours with both leather and fabric cushions. This tough and stable chair has tonnes of personality and will give your room a contemporary signature. 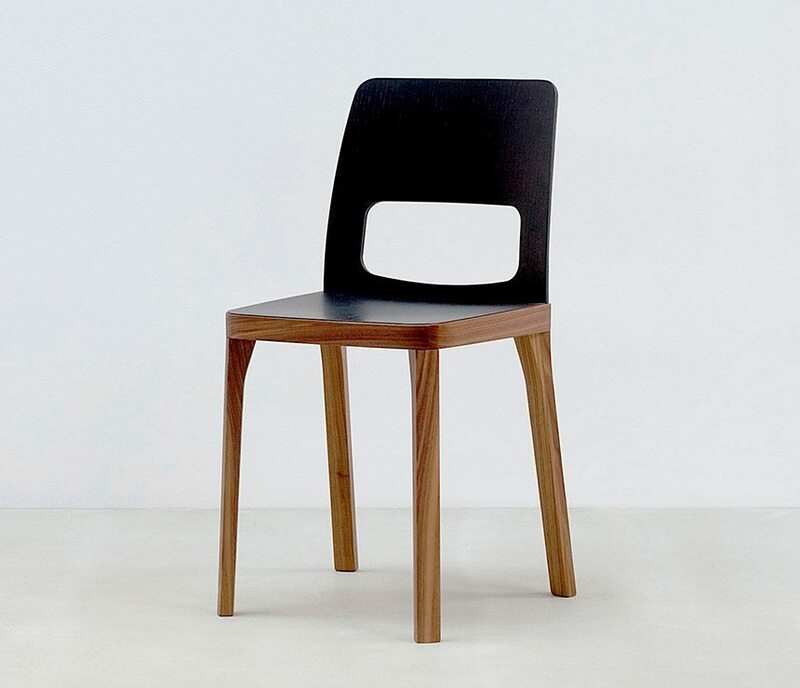 A single flowing curved seat gives this chair a very stylish and extremely comfortable design. 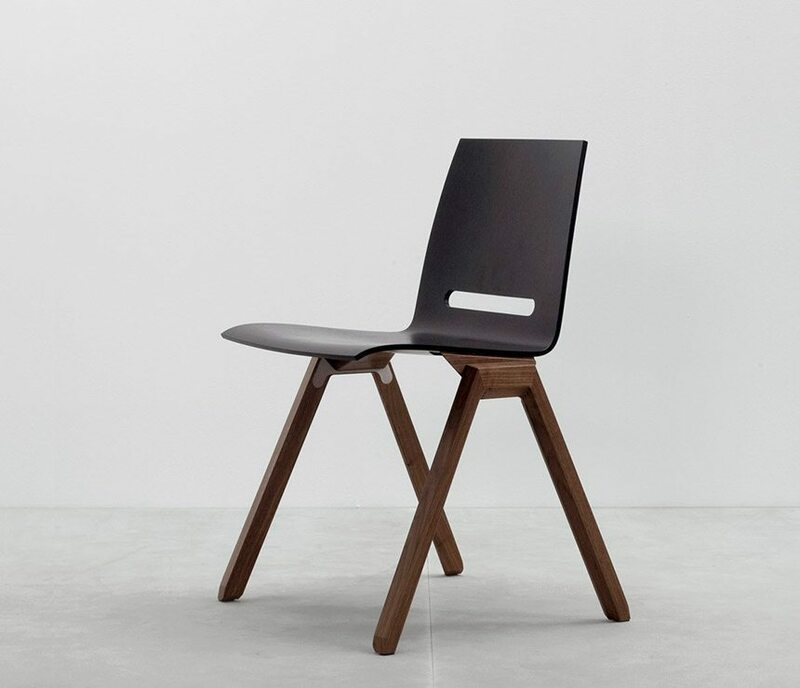 The chair is not only elegant but very strong too and, unique for a wooden chair, its available as a stackable and non-stackable design which makes it practical for floor cleaning and storage. 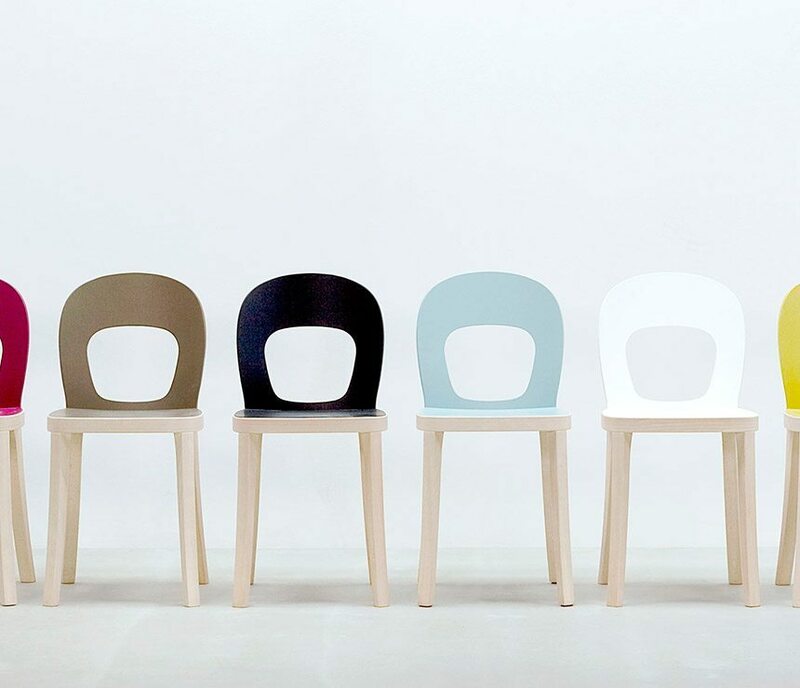 The chair also comes with the option of a leather or fabric moulded shell. 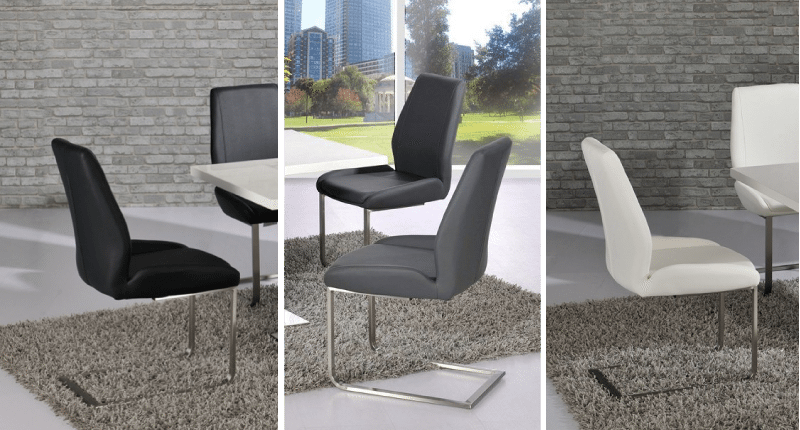 The ST4N chair is luxurious comfort. 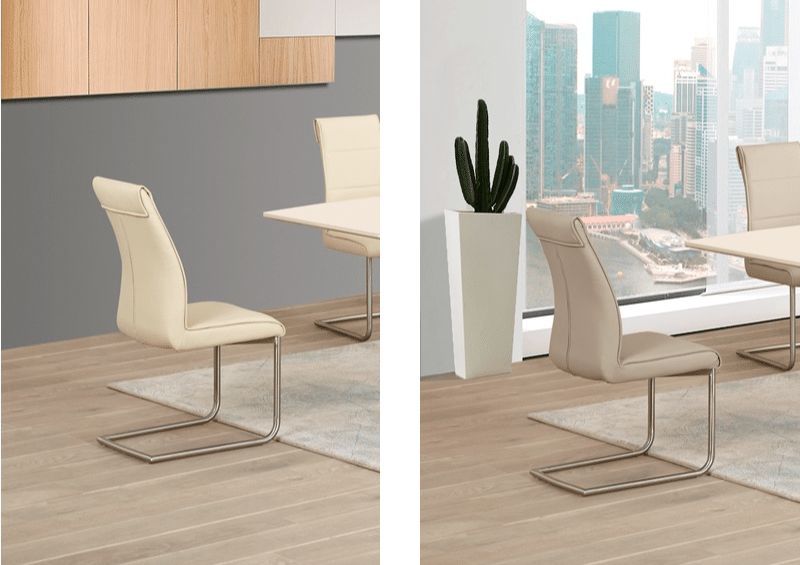 It has an ergonomically designed back rest and you can refine your chairs by choosing a seat and back cushion made from leather or fabric. 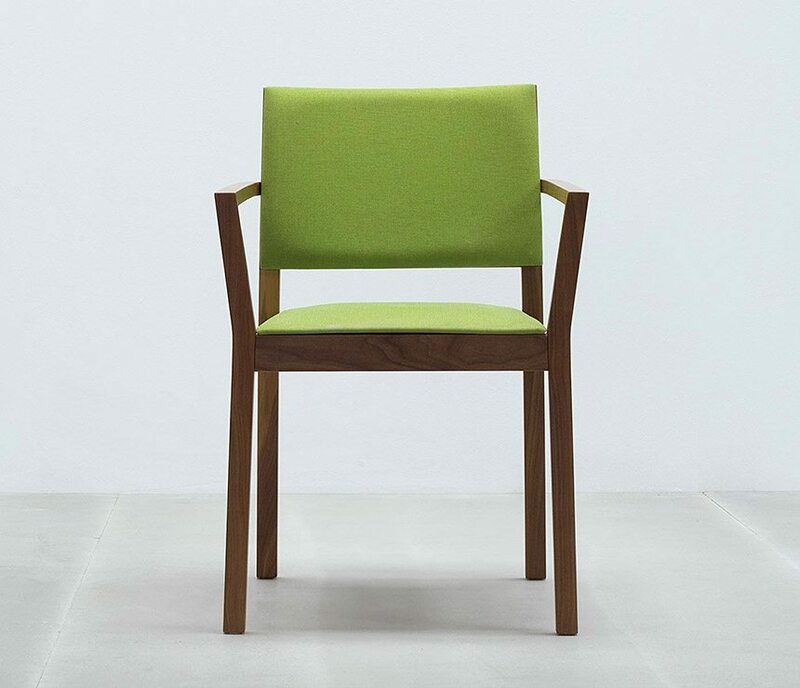 Available in a simple design, or with arm rests to make this chair the ultimate dining room statement. They are very well made, using a very strong design with high-performance synthetic leather and suade covers. They are also extremely comfortable, and I promise you that we sat on a lot of similar chairs to make sure we weren’t compromising on comfort over style. 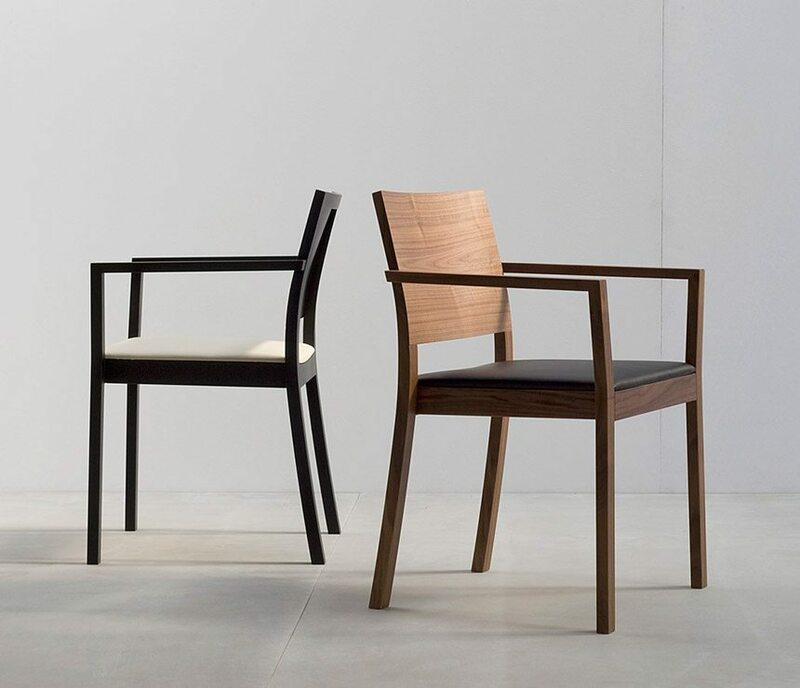 But what really stood out to us most about these chairs, is that they made all their competition look cheap comparison (and we really did look at them all!). All of the designs and colour options are shown on this page and you can see here on our price list that these chairs are extremely good value too. 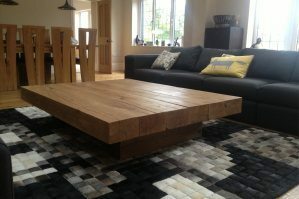 To offer you the best value, we review all of our prices each month as we add new products to the collection. So for immediate access to our current price list brochure, containing every table and chair design, just fill in your details below and you’ll arrive on our price list page. You’ll then have exclusive access to our special offers that we send out by email. These are offers we don’t promote on the website so fill in the form below to see what’s on offer right now. If any of our tables or chairs would be perfect for your room then just give us a call on 01752 936144 or go to our Contact Us page.